Enjoy an immersive experience of The Sewanee Inn by exploring all of the exciting events and attractions surrounding the hotel and around The University of the South. 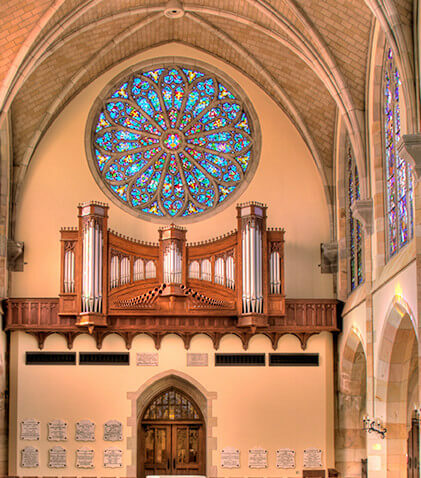 From campus tours to world class tennis and golf, to day trips and outdoor adventure, Sewanee, Tennessee is immersed in natural beauty, historical and cultural activities that offer something for everyone. 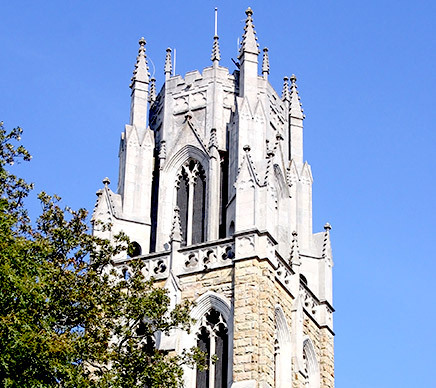 Sewanee’s campus and the surrounding areas provide a remarkable academic and recreational resource, and an unparalleled place in which to study and reflect. 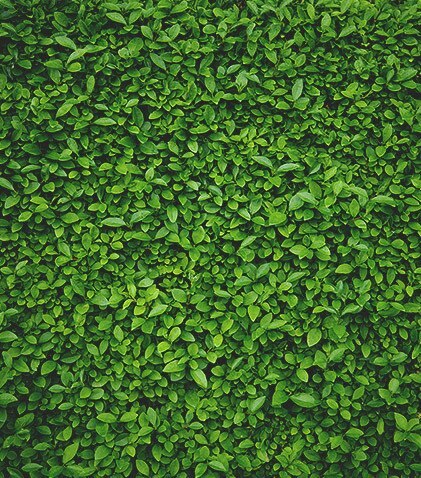 It invites students to engage in outdoor activities while appreciating their natural environment. All classes are taught by professors, and close faculty/student bonds ensure that each student enjoys a rich and personal educational experience. Named by Travel + Leisure as one of the most beautiful college campuses in the United States, take a guided tour of The University of the South campus, overlooking the Tennessee Valley and 13,000 acres of Cumberland Plateaus. The university offers an unmatched educational experience and remains purposefully small to create a sense of community between students and staff. Lace up your hiking boots, cycling shoes or swimsuit and get ready for unforgettable adventures that can only be experienced amid the great outdoors. 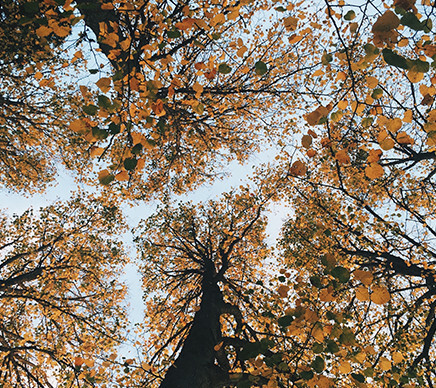 An abundance of hiking and mountain biking trails, waterfalls and swimming holes, wildflowers and wildlife are just steps from The Sewanee Inn. 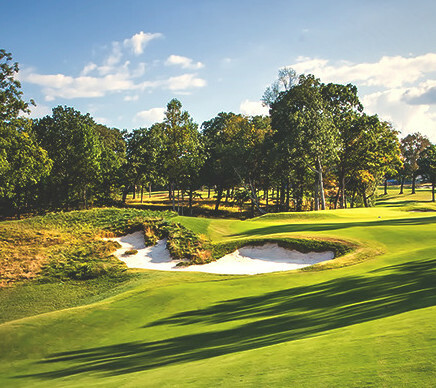 After a two-year overhaul by world renowned golf course architect Gil Hanse, The Course was re-opened in 2013 and awarded the Nine-Hole U.S. Renovation of the Year by Golf Magazine. Mr. Hanse was also selected to design the golf course for the 2016 Olympic Games in Rio de Janeiro and the Doral Golf Resort’s TPC Blue Monster course in Miami. 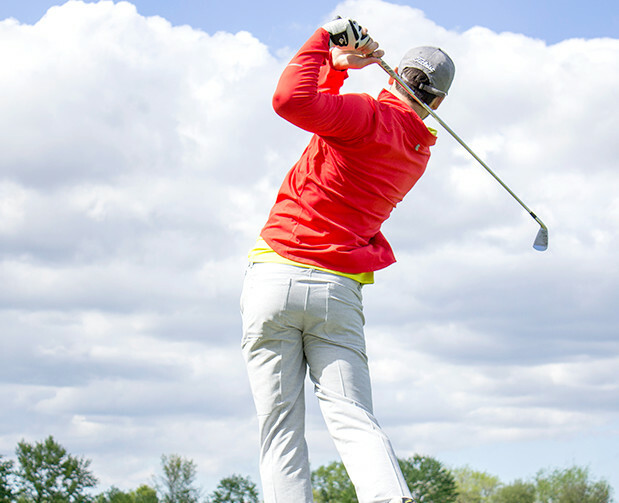 The new course features nine new green complexes, challenging new bunkers, and a distinct set of alternate tees. 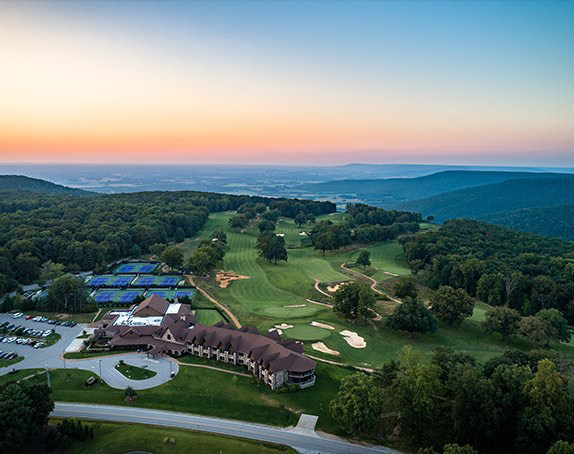 Enjoyed by University staff and students as well as local residents and visitors, the The Course at Sewanee Inn has welcomed golf enthusiasts for generations. 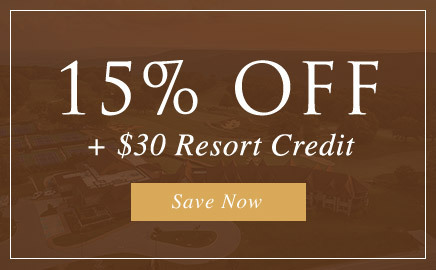 Come play this rebuilt, redesigned, and revitalized gem, that’s quickly gaining a reputation as the premier nine-hole course in the region. To schedule a tee time or for any additional information, please contact the golf shop at The Course at Sewanee at 931-598-1104. 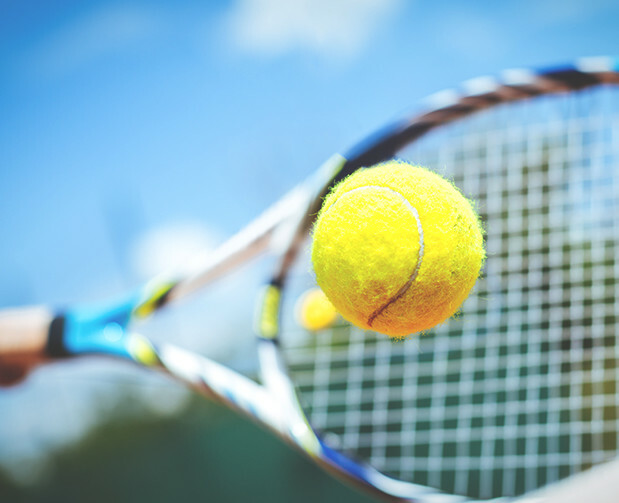 From tennis enthusiasts to pro athletes, guests of The Sewanee Inn will enjoy being close to the courts and nearby swing clinics, located just minutes away from our Inn. Our hotel even offers to groups of 10 or more, a Stay & Play package that can be customized to include a one night stay with tennis lessons or two nights stay with two lessons.